The Varicose Vein Removal procedure, basically involves the removal, or ‘stripping off’ of the varicose veins. What is the Varicose Vein Removal surgical procedure? Why is the Varicose Vein Removal surgical procedure Performed? However, surgery is the method of choice for very deep veins. More non-invasive procedures are being developed for the treatment of varicose veins, ensuring complete removal of the vein, along with no scar tissue formation. What is the Cost of performing the Varicose Vein Removal surgical procedure? The cost of Varicose Vein Removal procedure depends on a variety of factors, such as the type of your health insurance, annual deductibles, co-pay requirements, out-of-network and in-network of your healthcare providers and healthcare facilities. The following article link will help you understand Varicose Vein Sclerotherapy. How is the Varicose Vein Removal surgical procedure Performed? A Varicose Vein Removal procedure is performed at an out-patient or hospital, surgical facility. A general surgeon or a vascular surgeon performs the procedure. The Varicose Vein Removal procedure lasts for about 1-1.5 hours. Normally, local anesthesia is not used; however, do inform your physician, if you are allergic to any local anesthetics, lidocaine, etc. A physician will request your consent for Varicose Vein Removal procedure using an Informed Consent Form. No specific tests are required prior to the procedure; however, routine blood and urine examinations may be performed. What is a Varicose Vein Removal procedure? Will I need adjunct treatments after the surgery? The amount of blood loss depends on the number of veins being treated, as well as the position/location of the vein (how deeply embedded is it). Generally no blood transfusions are required, unless any complications are seen to arise. 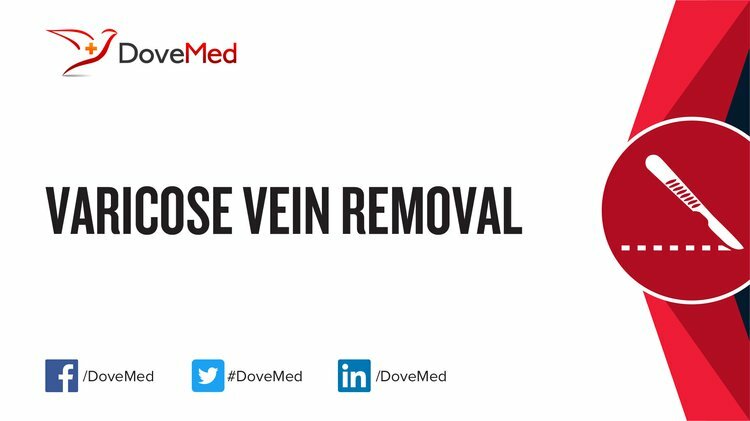 What are the possible Risks and Complications during the Varicose Vein Removal surgical procedure? What Post-Operative Care is needed at the Healthcare Facility after the Varicose Vein Removal surgical procedure? The stitches or sutures need to be removed after 5-7 days. Apart from that no post-operative care is needed at the healthcare facility, unless any complications arise. What are the possible Risks and Complications after the Varicose Vein Removal surgical procedure? What Post-Operative Care is needed at Home after the Varicose Vein Removal surgical procedure? It takes about 4-5 weeks to fully recover from the procedure. 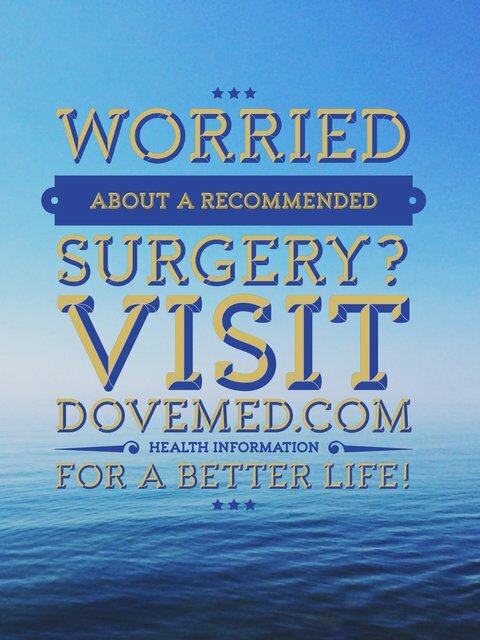 Who will you receive a Bill from, after the Varicose Vein Removal surgical procedure? The patient is advised to inquire and confirm the type of billing, before the Varicose Vein Removal procedure is performed.